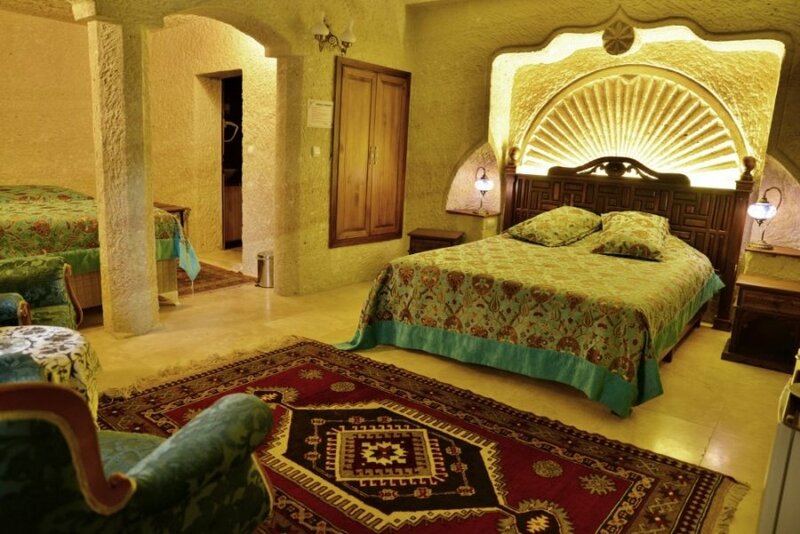 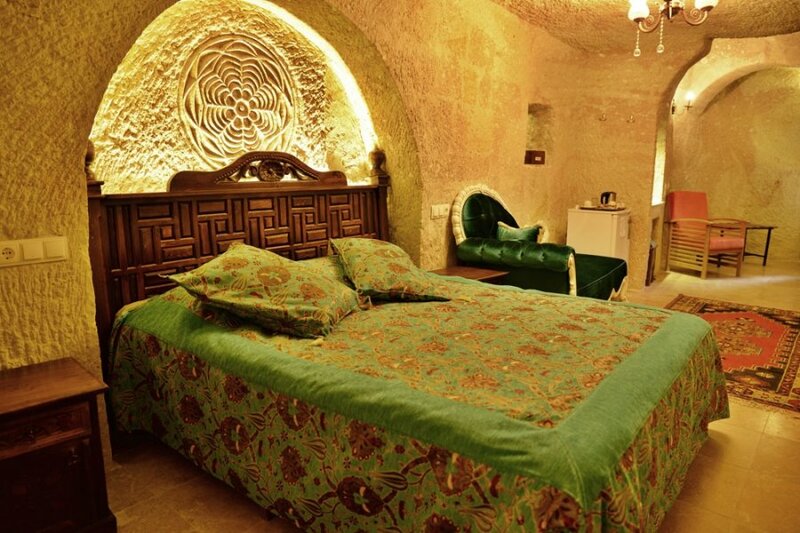 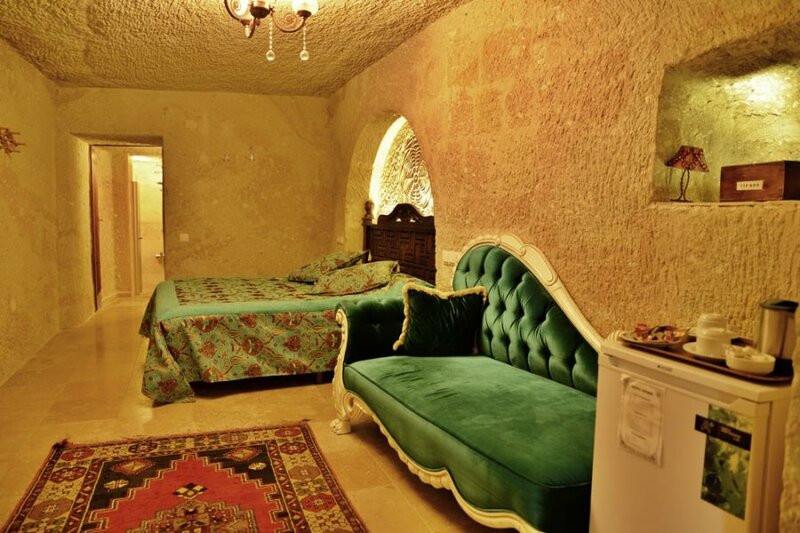 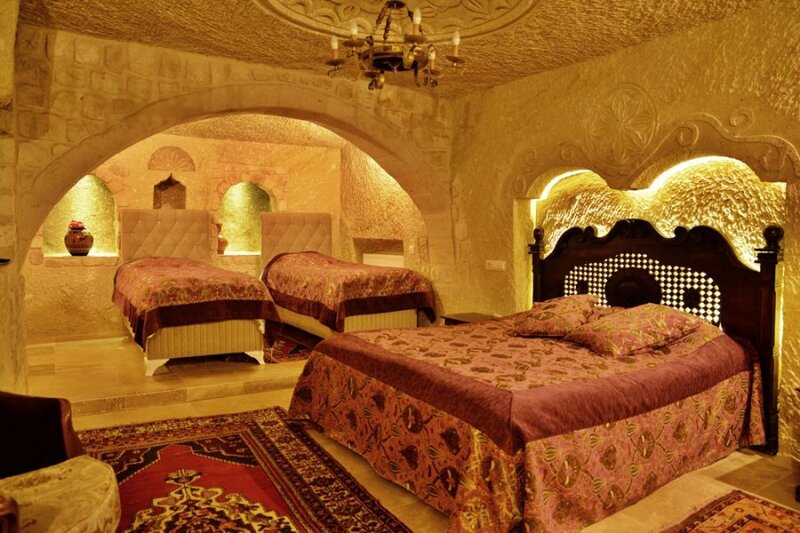 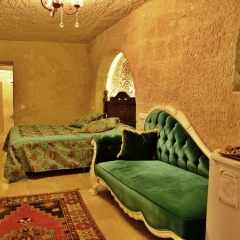 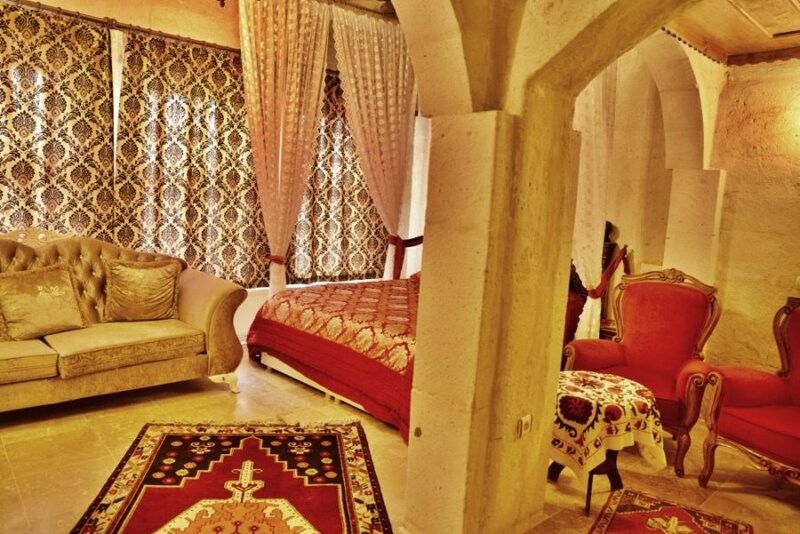 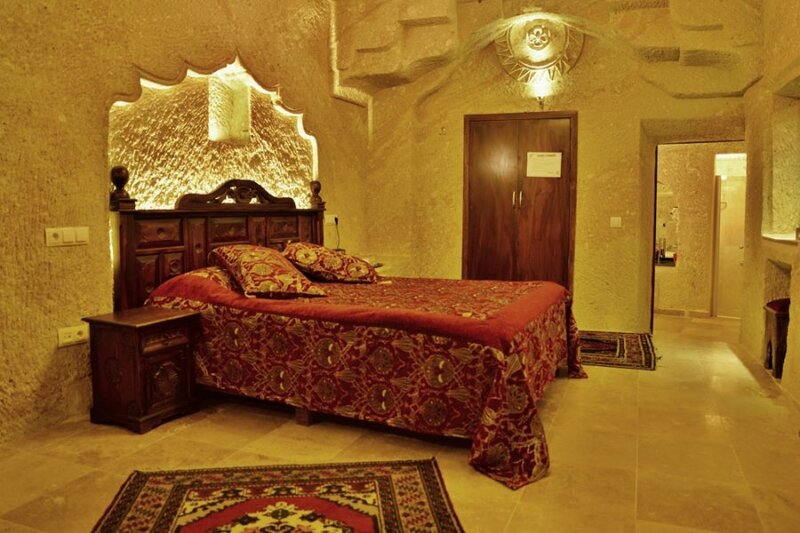 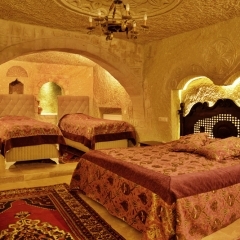 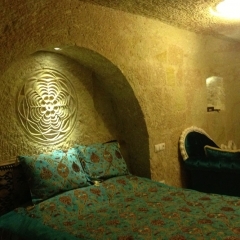 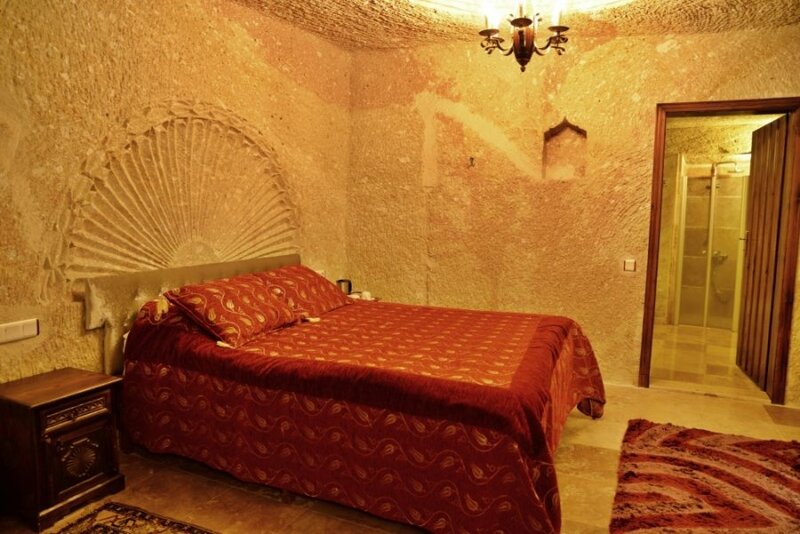 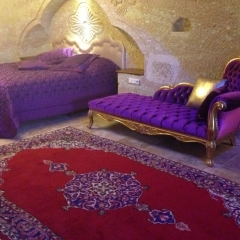 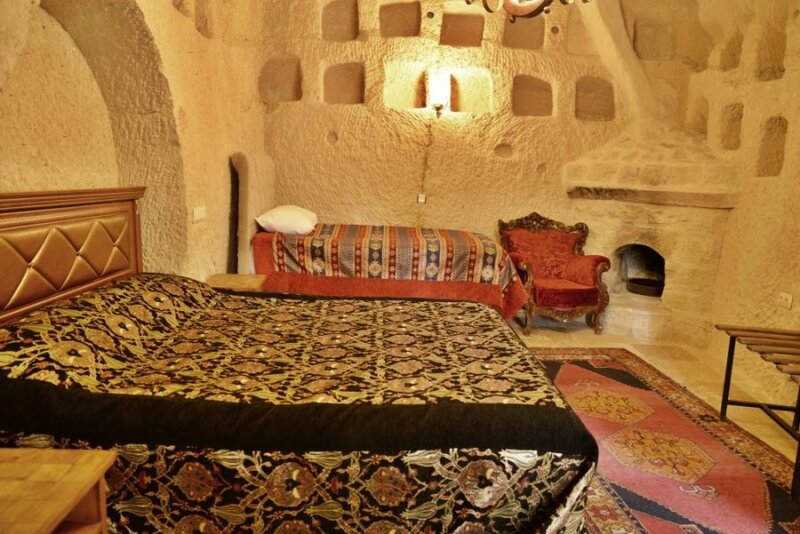 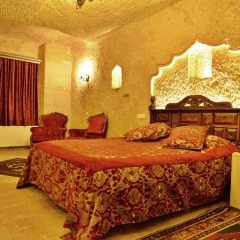 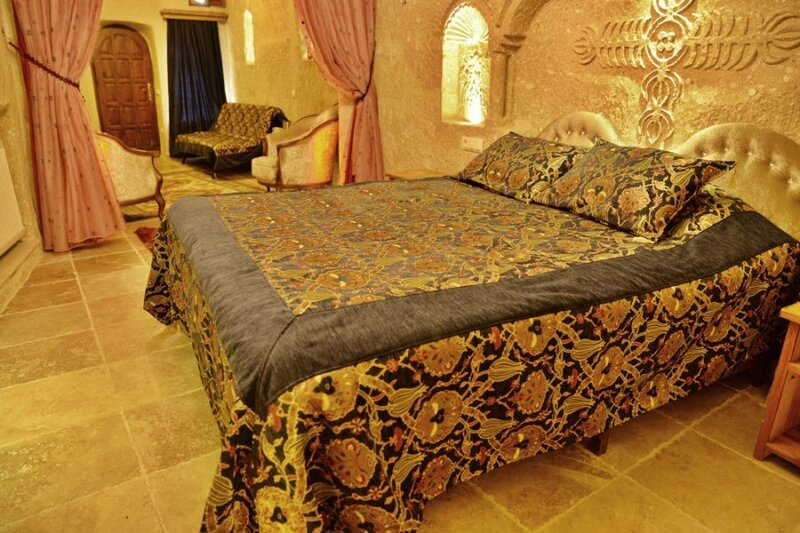 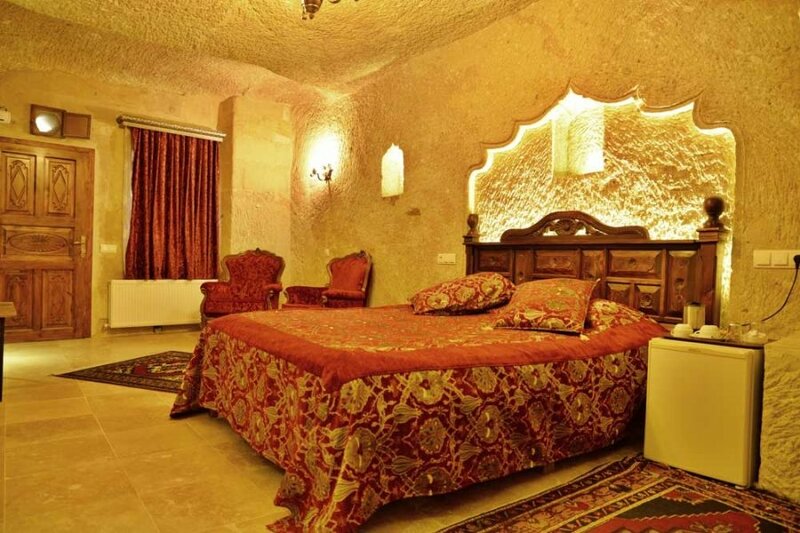 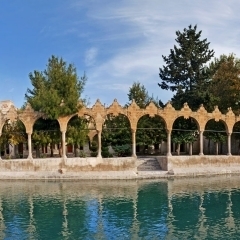 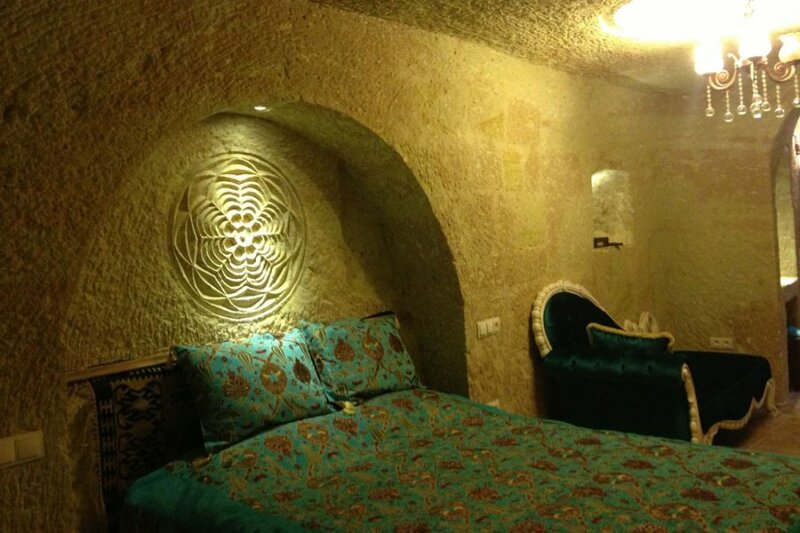 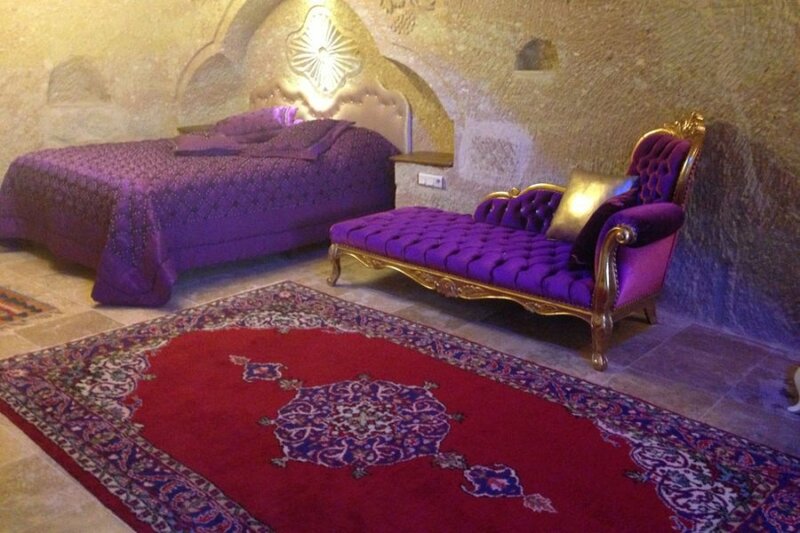 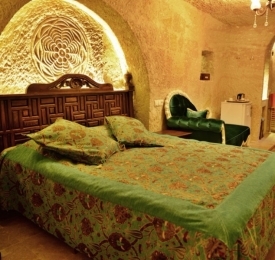 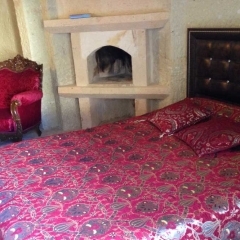 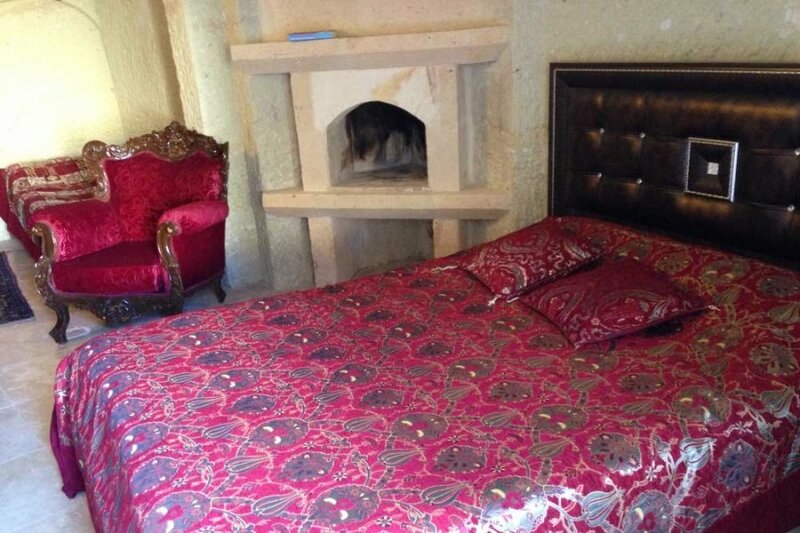 Dedeli Konak is a 400 year old beautiful cave hotel located in the picturesque village of Urgup, in the centre of the magnificent Cappadocia region. 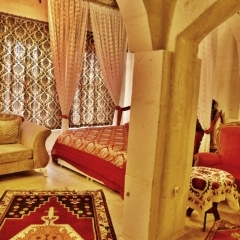 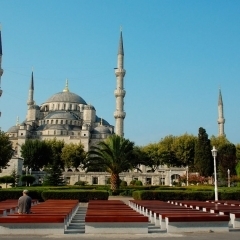 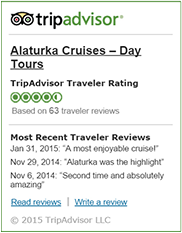 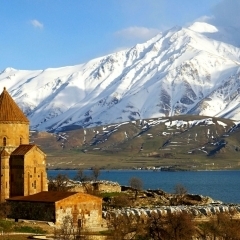 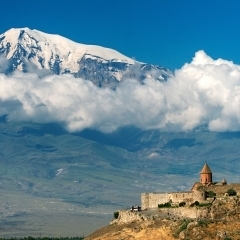 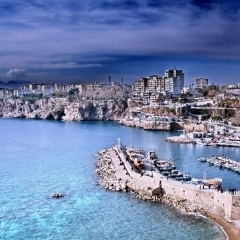 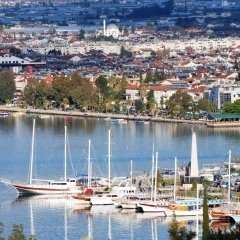 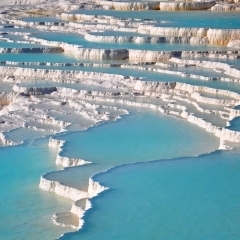 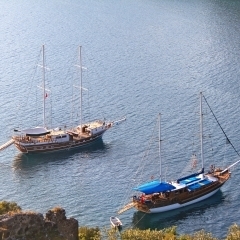 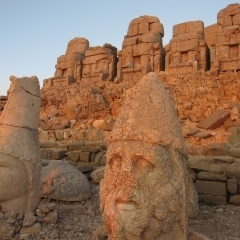 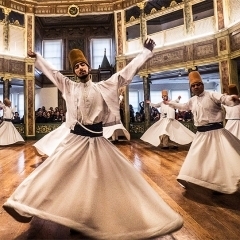 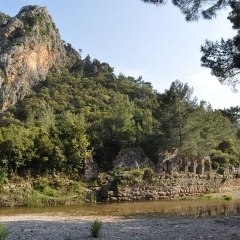 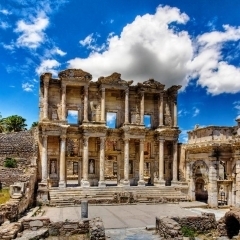 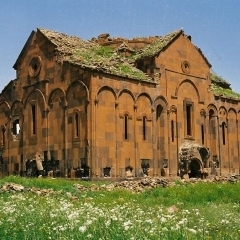 This family run hotel offers guests traditional Turkish hospitality and an authentic cultural experience. 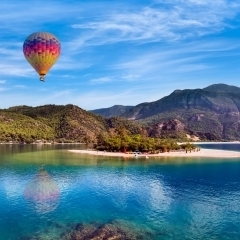 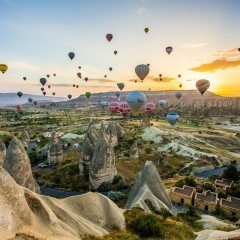 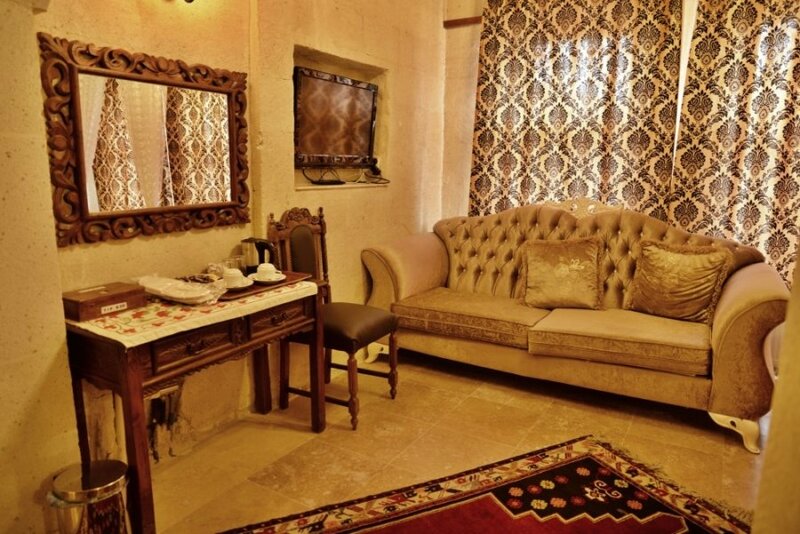 The cosy hotel provides free high-speed WiFi throughout the property, wake-up call, so you don’t miss your early morning hot air balloon flight, laundry service and free pick up from Urgup bus station. 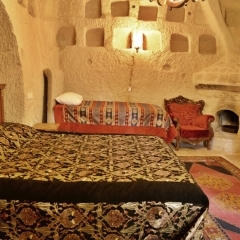 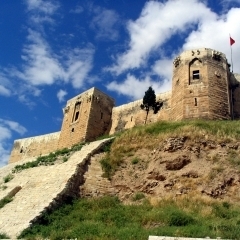 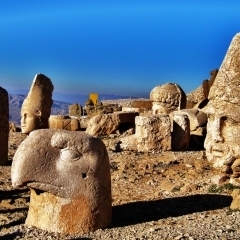 Their friendly staff speak English, French, Japanese and Turkish and will be happy to give you any advice or tips for exploring Cappadocia. 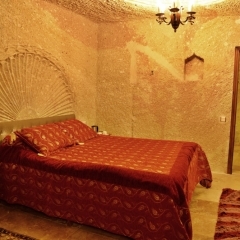 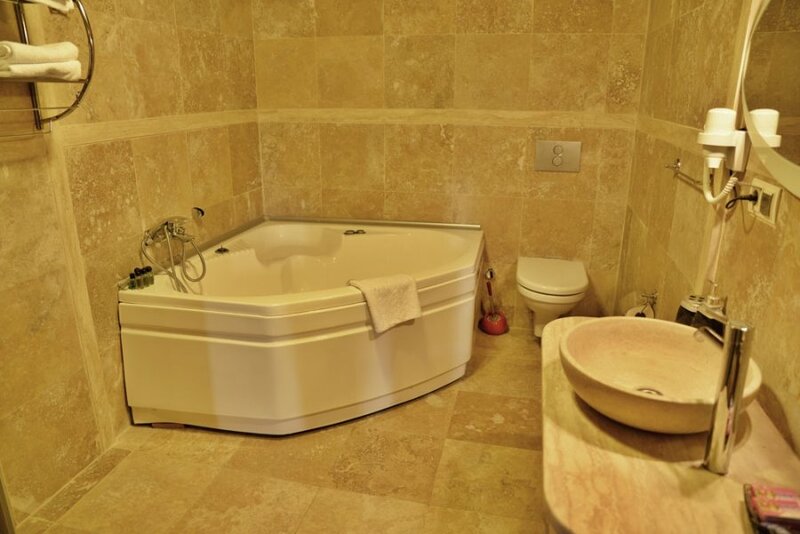 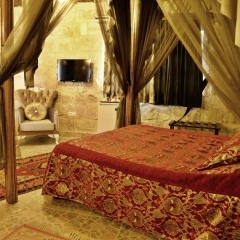 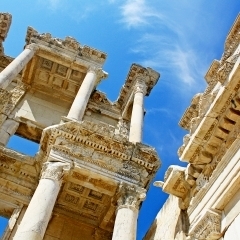 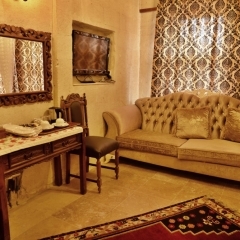 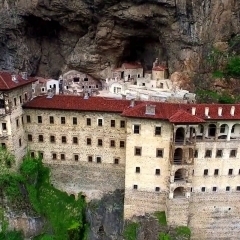 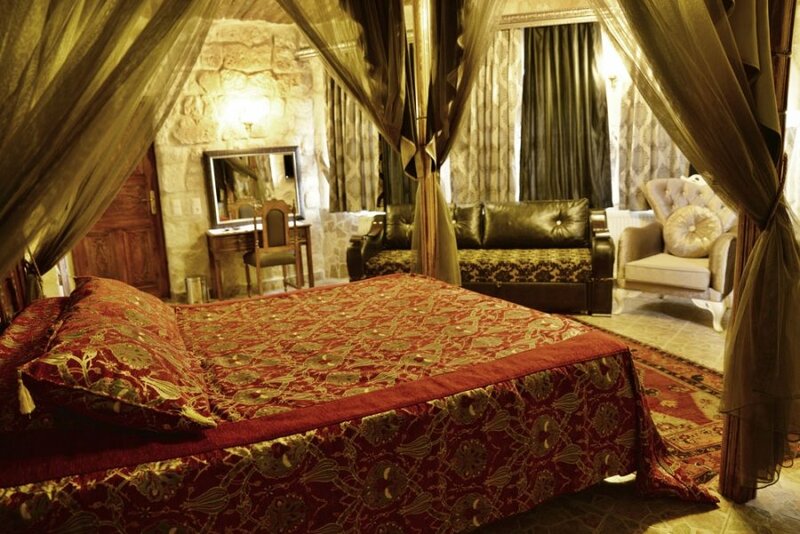 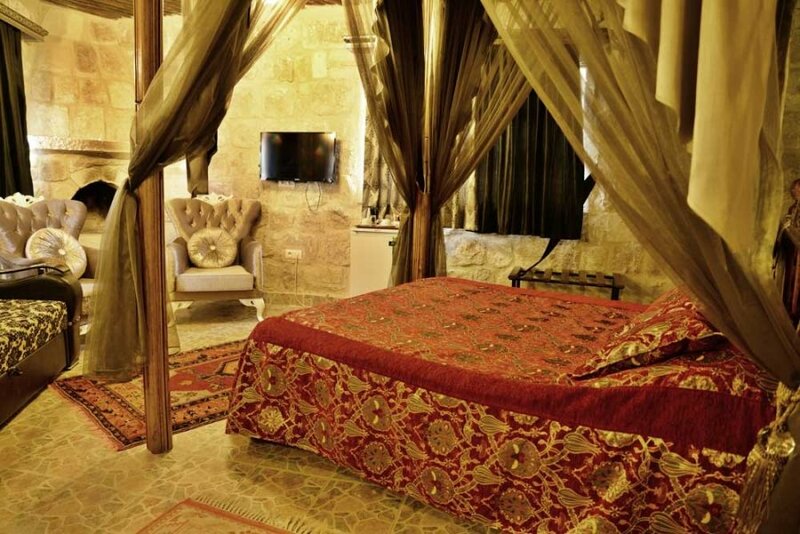 Dedeli Konak Cave Hotel has a selection of reasonably priced, clean and comfortable guestrooms, with traditional Ottoman style interior and all modern commodities. 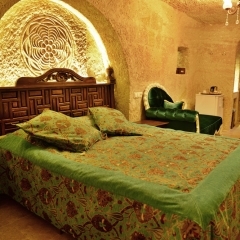 Choose from Single, Double, Twin, Triple or Family sizes cave room or stone arched rooms or upgrade to a Deluxe Double room with jacuzzi. 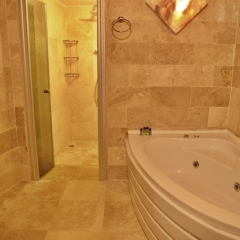 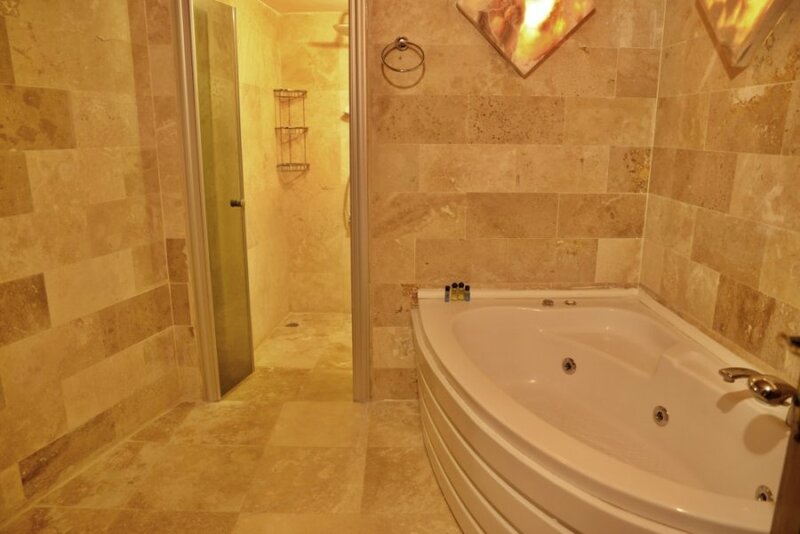 Some rooms also offer stunning mountain views, fireplace and refrigerator. 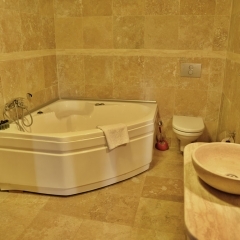 All rooms are fitted with private bathroom and hot tub, quaint seating areas, flat-screen satellite TV, minibar, electric kettle and heating. 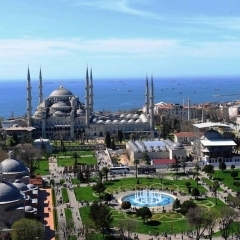 Wake up each morning to a delicious buffet breakfast on the panoramic terrace and after a long day sightseeing you can return to Dedeli Konak for a taste of some traditional Turkish dishes in the rooftop restaurants with indoor seating and outdoor seating for the warm summer evenings. 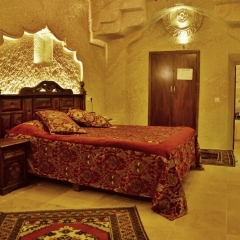 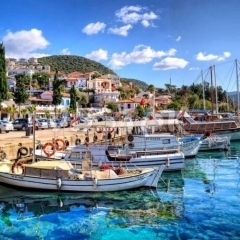 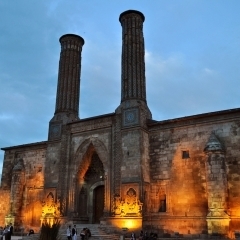 This hotel also has an original stone fireplace at the terrace cafe where you can try Gozleme (Turkish Pancake) and join in one of the summer BBQ parties. 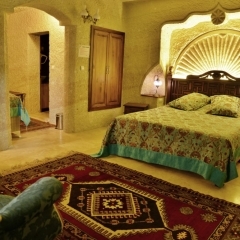 This lovely hotel is perfect for friends and families and for sociable solo travelers. 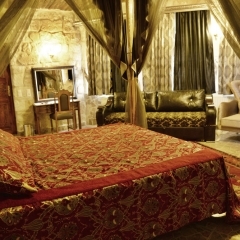 The hotel is only 600m from Urgup Otogar (bus station), you can call the hotel on arrival for free collection. 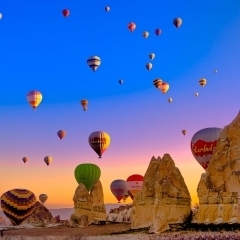 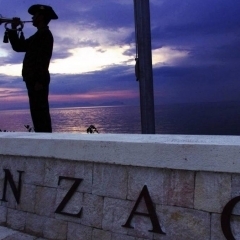 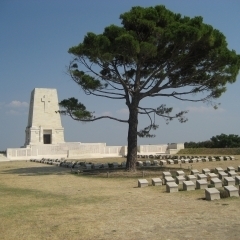 If you are arriving to the airport then you can reserve a direct transfer prior to arrival.